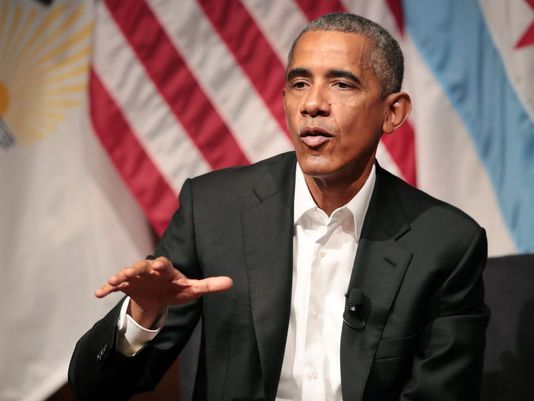 Former US president, Barack Obama, is facing intense criticism for accepting a $400,000 speaking fee for a Wall Street conference that will be hosted by Cantor Fitzgerald LP in September. This is almost twice as much as the speaking fees Hillary Clinton charged for three speeches to Goldman Sachs after she left the State Department. She also came under immense criticism during her campaign for receiving so much money to speak to Wall Street firms. Obama will address a health care conference scheduled for September and will reportedly be the keynote luncheon speaker for one day of the event. Although Obama has already signed the contract, the early reports indicate that Cantor Fitzgerald is still in the process of coordinating the details with the former president. Obama can still reportedly pull out of the deal if he finds himself on the receiving end of negative publicity. 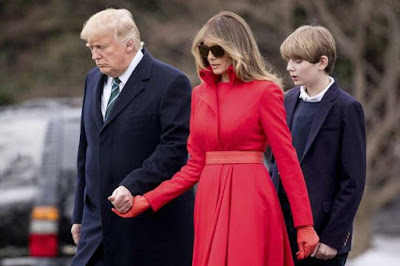 According to the Washington Post, her husband and former president Bill Clinton “earned more than $16.3 million for 72 speeches” in 2012, averaging around $226,000 per speech. CNN also reported he was once paid $750,000 for a speech to telecom firm Ericsson. It's so heartwarming that @barackobama is willing to speak to Wall Street for only a $400,000 hourly fee. A true man of the people.